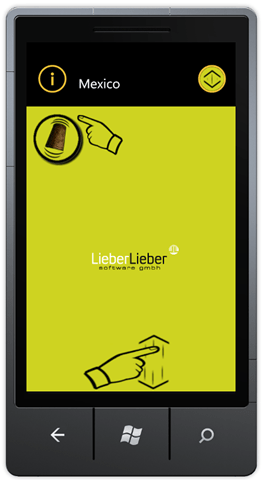 We did an update for Mexico (Meiern, Mäxchen,…) to run on Windows Phone 7. Currently we are trying to get this on the WP7 Marketplace and decided to give you a developer preview. So, if you have WP7 SDK and/or Zune, try out the new version.